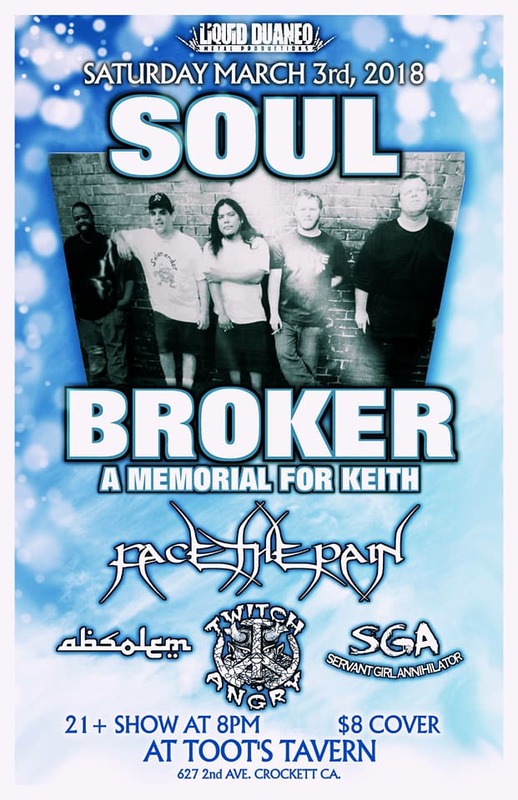 This will be a memorial for our fallen brother Keith Manners. A celebration of his life and the music he created, as well as a farewell to two of the band he helped create. This will also be my (Mike Billings) last performance in the Bay Area.